*The documents for Research & Statistics are available to the general public. More detailed information is available to our partners only. If you are interested in becoming a partner of Visit Tampa Bay please contact our Partnership department at (813) 223-1111. 06/01/2018 -12/31/2021	Sailport Waterfront Suite's Florida Resident special includes discounted rates on hotel accommodations when you stay and a $5.00 store credit at Sailport's Ship Store! 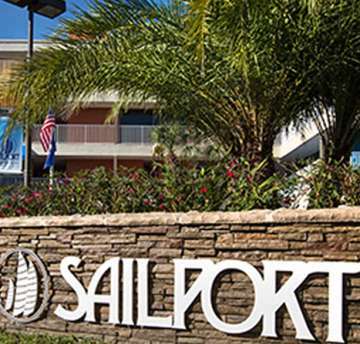 Sailport is a great place for your spontaneous Florida getaway in your own backyard!-in. Sailport Waterfront Suite's Florida Resident Discount special includes discounted rates on hotel accommodations and a $5.00 store credit at Sailport's Ship Store!